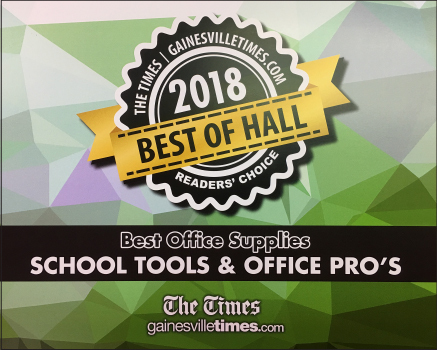 Office Pro's has three locations to serve you and offers unbelievable pricing on used office furniture such as used desks, used conference tables, used office chairs, used storage and more. 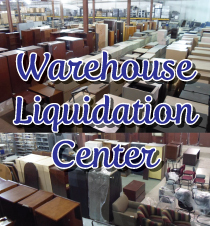 Many of the items we carry are never-been-used closeouts, scratch and dent, or slightly used pieces while still others have been used for decades and still have life left in them. 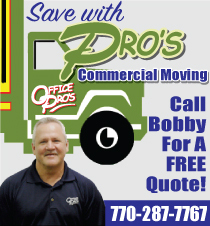 From vintage to contemporary, Office Pro's can solve your used office furniture needs. We deliver, too! 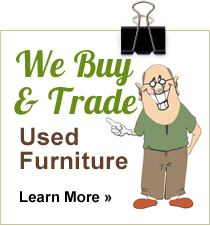 We receive truckloads of used furniture every day! Give us a call at 1-866-817-7767 for additional items that haven't made it online yet! 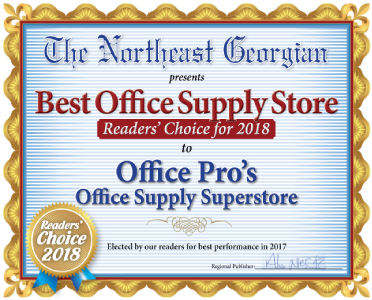 Office Pro's is a leading provider in used office furniture near Atlanta in Gainesville, Georgia. 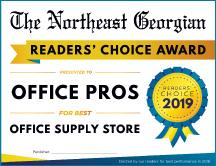 Come see us today at any of our three locations or shop online for the best discounts on new and used office furniture! We ship nationwide. 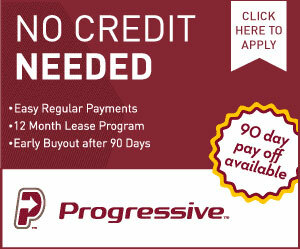 Call today 770-287-7767!